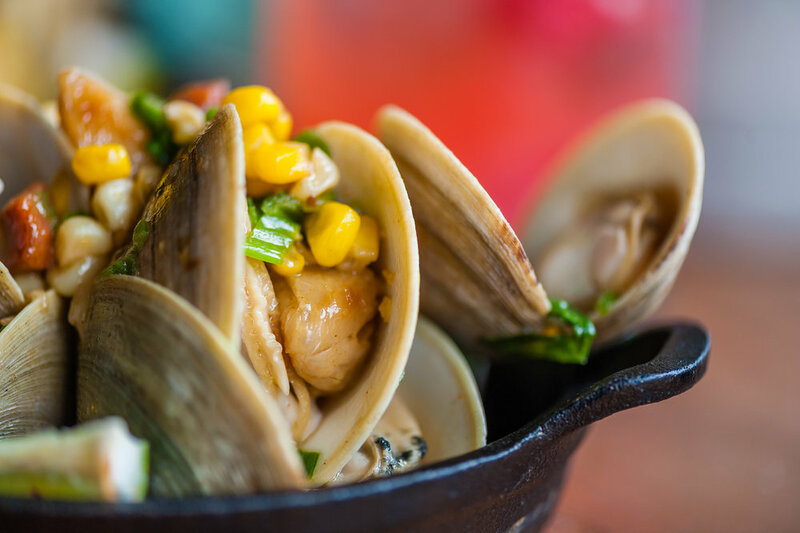 An elevated dining experience steps from the Plymouth waterfront. 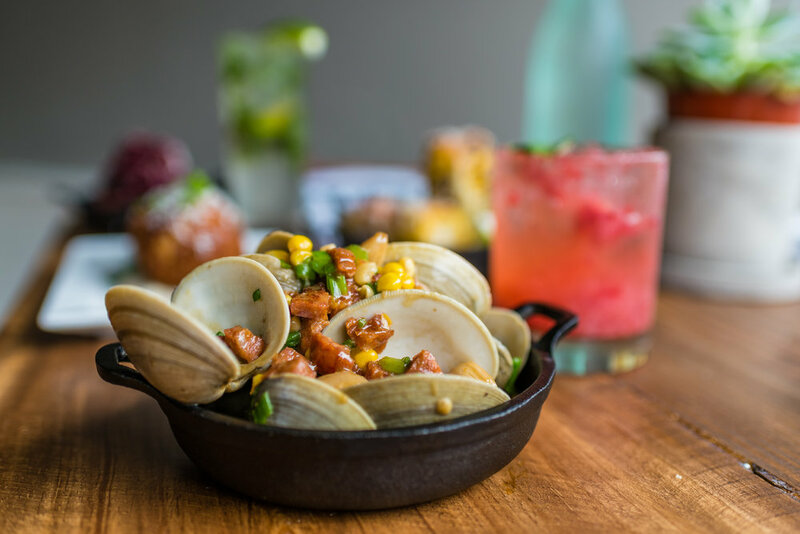 Situated one block from Plymouth’s historic and beautiful waterfront, Thirty-Nine Court offers locals and tourists alike a relaxed yet sophisticated atmosphere. 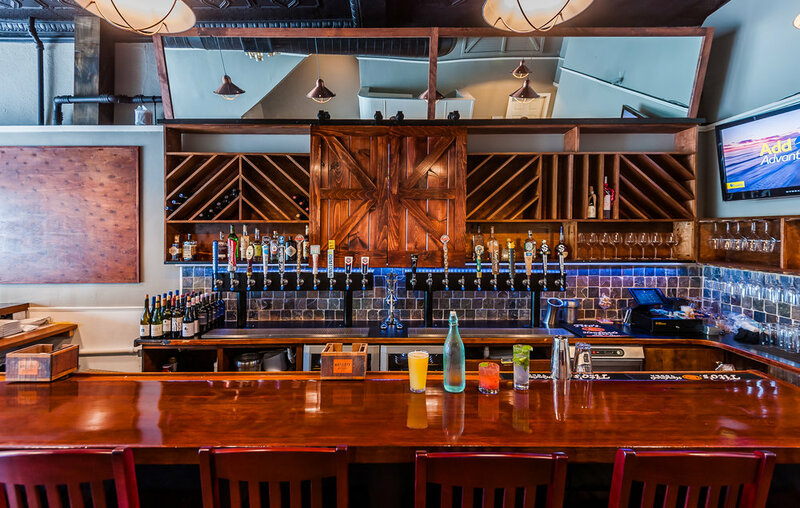 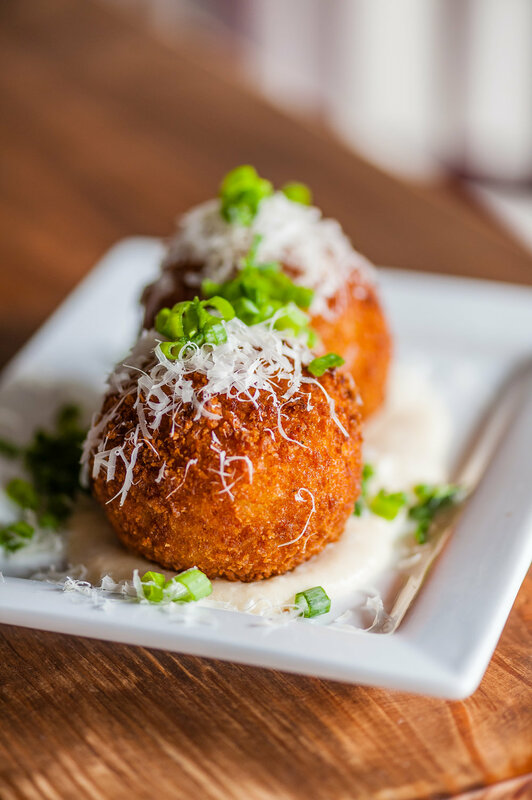 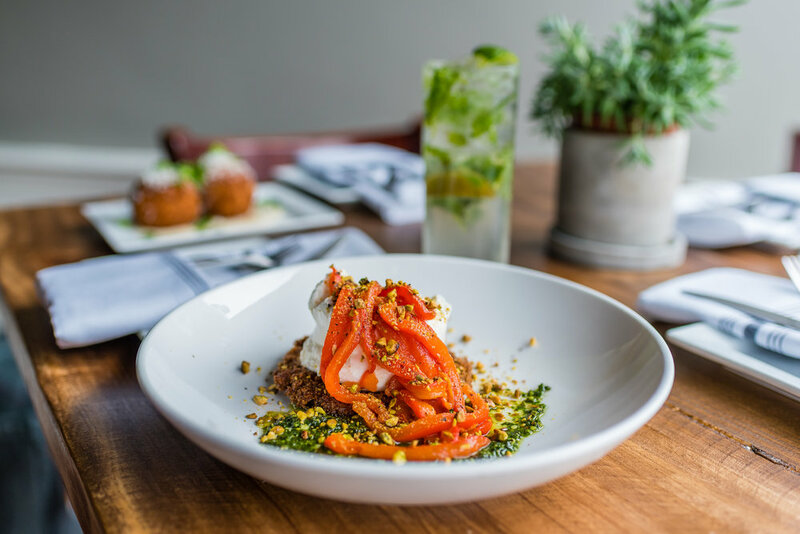 With a seasonal menu of small tasting plates and 20 taps pouring local craft brews and old favorites, it is sure to be a go-to spot for date nights, intimate celebrations, and meeting friends and colleagues.